Este believes that every business should have a single-minded focus on developing a legion of raving fans that turn into avid buyers. This is her specialisation. 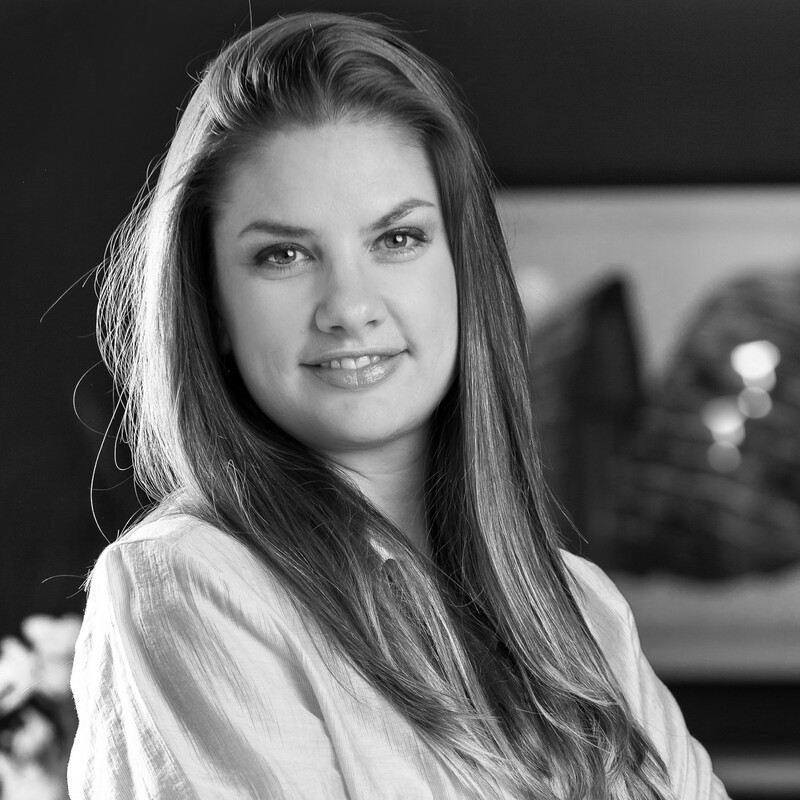 She is currently the only Certified Customer Acquisition Specialist in South Africa. By implementing her internationally proven acquisition methodologies, her clients experience unprecedented customer growth. She focuses on growing client numbers, client quality and client transactions. Developing and communicating strategy, roadmaps and marketing messages to internal and external audiences. Design and implementation of marketing and operational strategies for marketing / communications and campaigns related to ensuring that tenants obtain maximum trading opportunities. In addition to creating the requisite GTM, messaging and content, the role also focused on sales enablement and client acquisition, requiring a great deal of collaboration and relationship management with a number of Dimension Data’s largest and most significant global partners. Developed and executed on Dimension Data’s Security Solution's Managed Services strategy. During my tenure, the Managed Services number exhibited 72% growth YOY, and a profit movement from negative R1.7m to positive R7m. Implemented the Key Accounts Segment strategy in alignment with overall Enterprise Business Unit go-to-market business strategy, market needs and requirements. Will Robots rule the digital world?